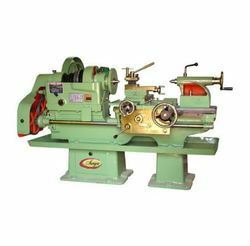 Prominent & Leading Manufacturer from Rajkot, we offer lathe machine. We are offering Lathe Machine to our clients. We provide high-quality products to our clients.